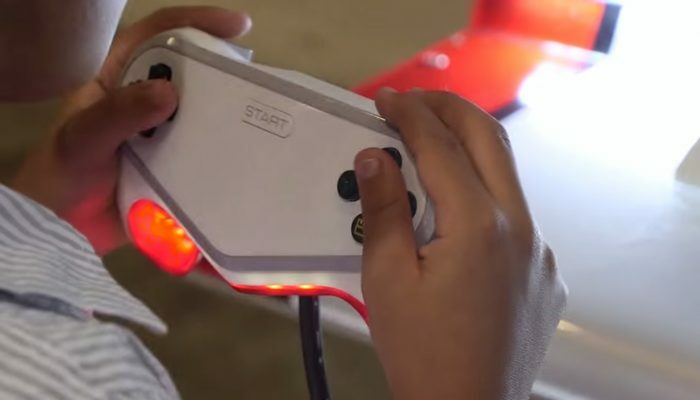 NintendObserver’s select content on the arcades platform. 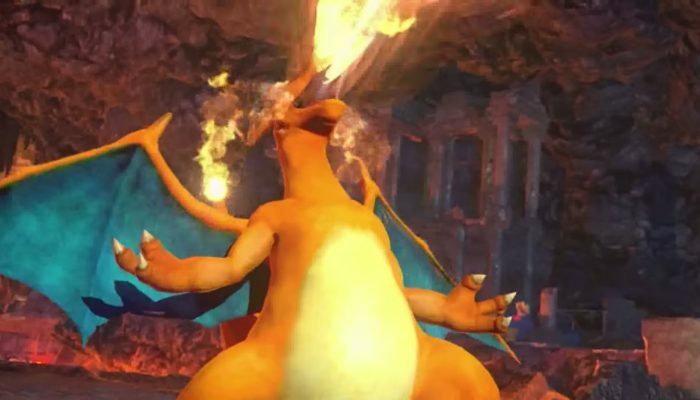 The arcade version is being updated with Pokémon from the Wii U version. 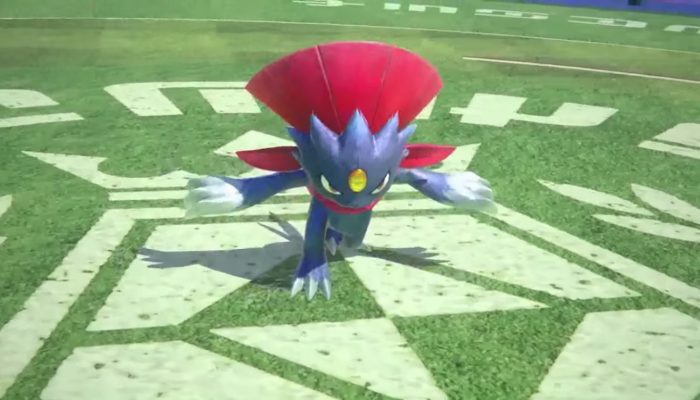 Its standard pose is supposed to stand with its back to its opponent when it Mega-Evolves. 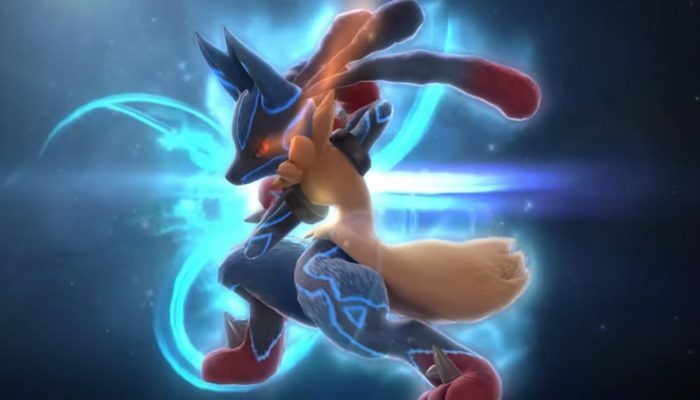 Shadow Mewtwo vs. Mega Lucario. 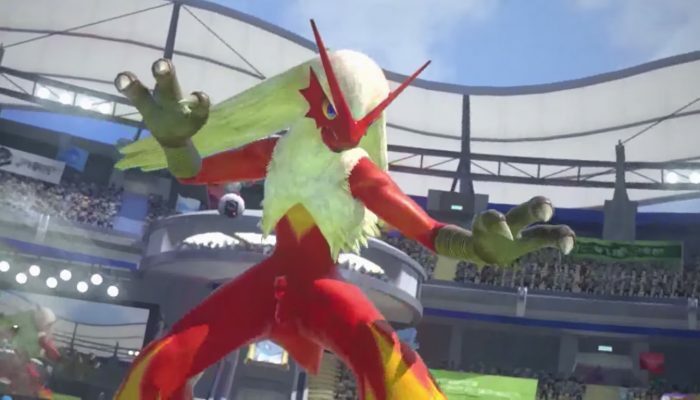 The Pokkén press release for the Direct, with an emphasis on the Shadow Mewtwo amiibo card. 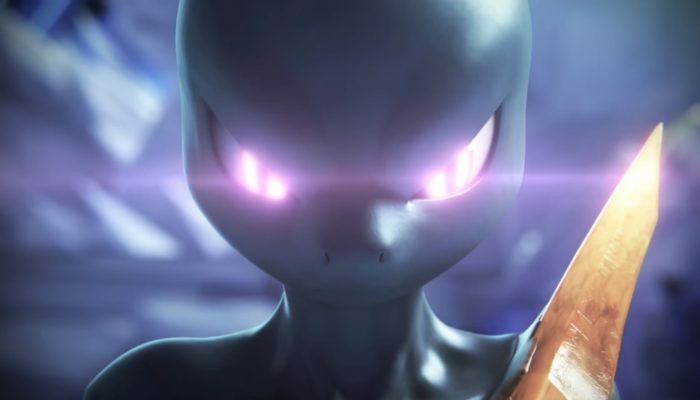 Shadow Mewtwo's teaser begins at 2:03 in the video. 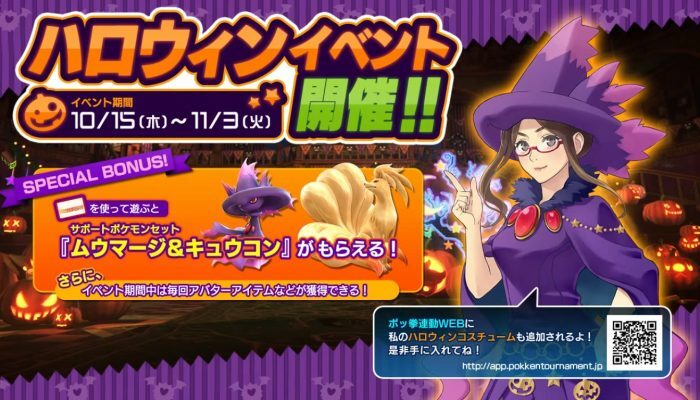 Mismagius and Ninetales as event support Pokémon. 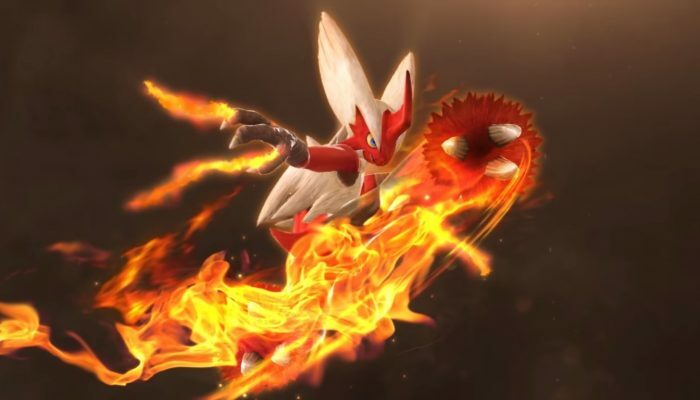 "You gotta stick with Pikachu, I stick with Blaziken." 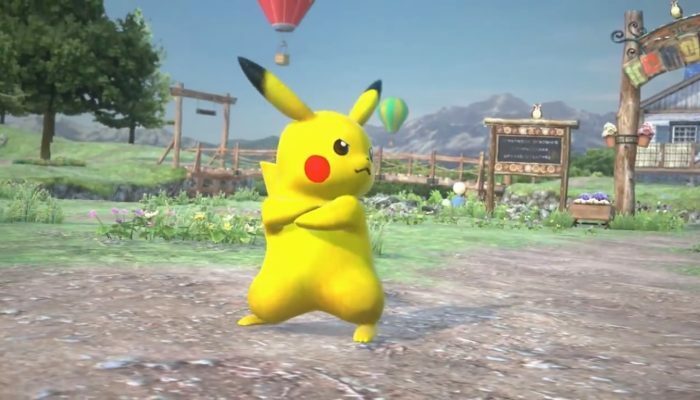 Pikachu winning the very first ever Pokkén Invitational. 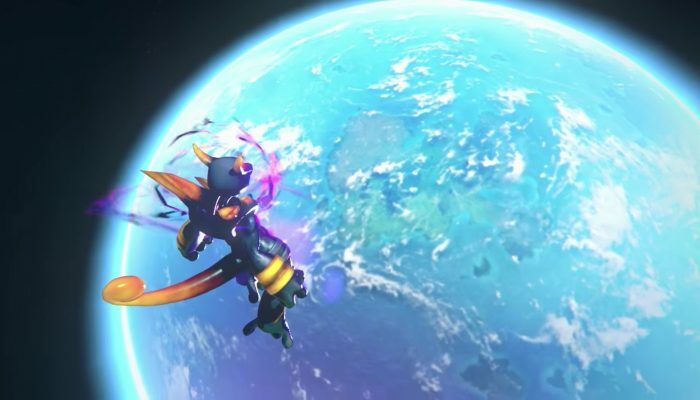 In the end, Weavile was just too fast for Charizard. 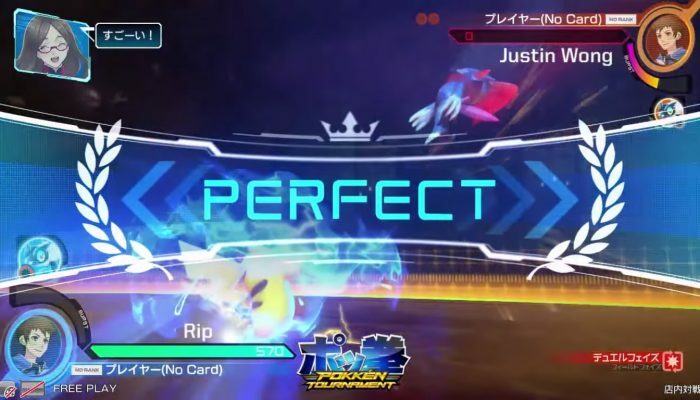 The one and only Perfect in the entire tournament. 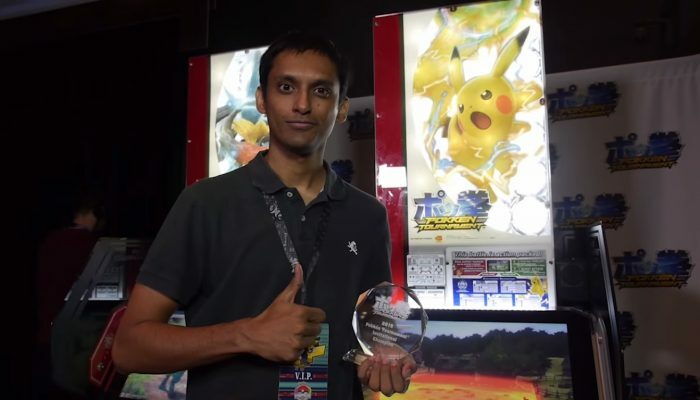 Rip posing as Pokkén Tournament Invitational Champion. 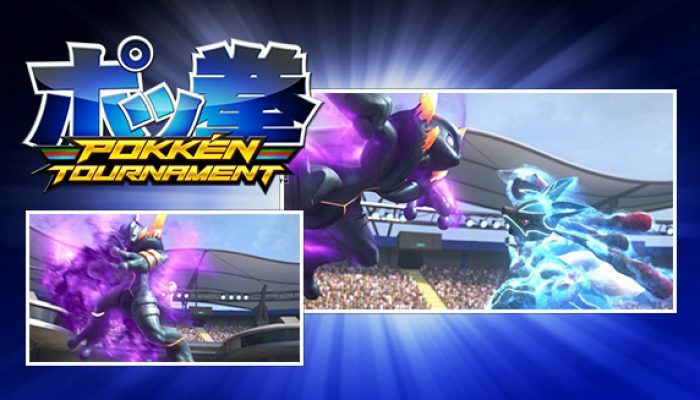 2015 Pokkén Tournament Invitational – Did You Play Pokkén Tournament? 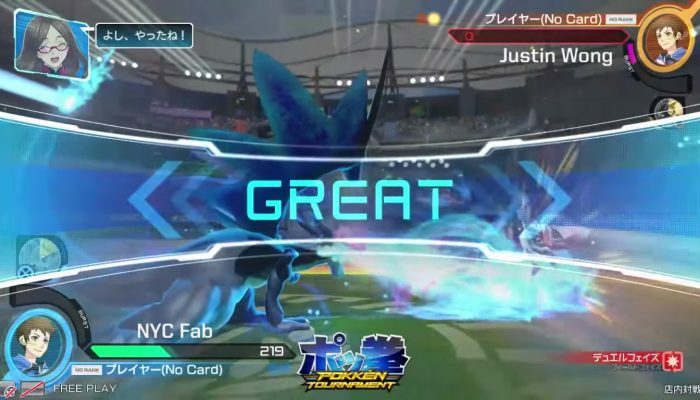 Players impressions from the Pokkén Tournament demo at Worlds 2015. 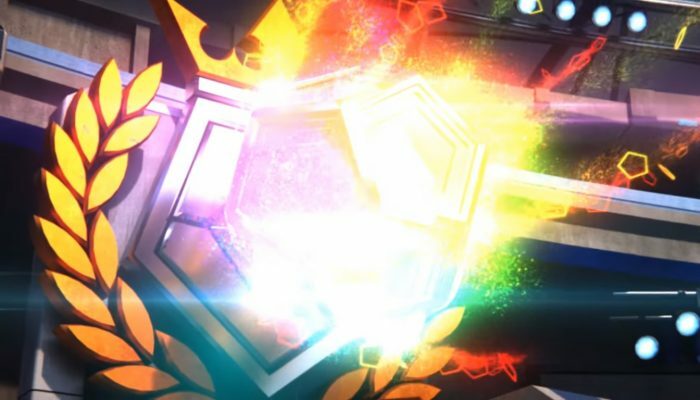 Comments Off on 2015 Pokkén Tournament Invitational – Did You Play Pokkén Tournament? 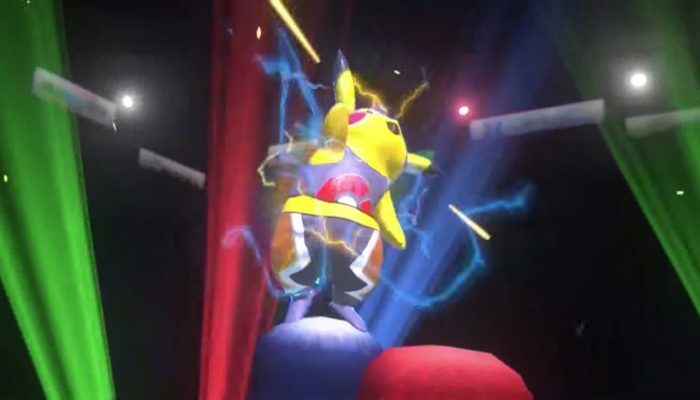 The Masked Pikachu preparing a Pikachu smackdown. 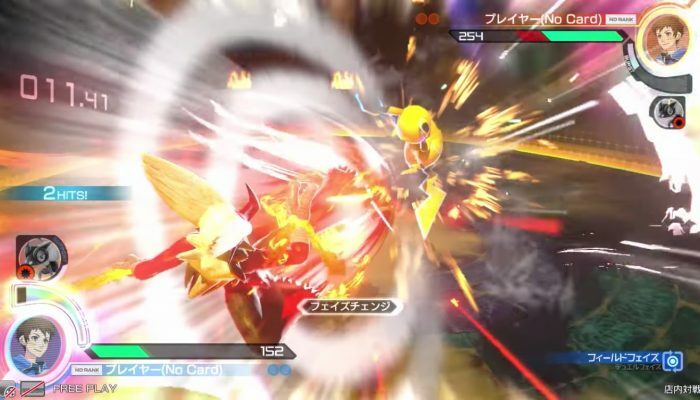 Also, Pikachu Libre slams into Pokkén. 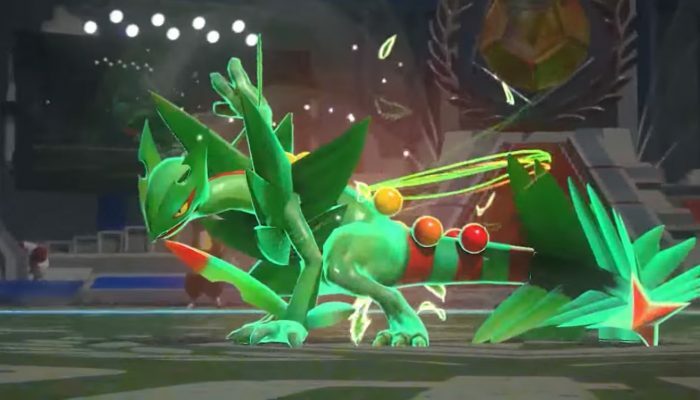 My favorite Pokémon onto the battlefield. 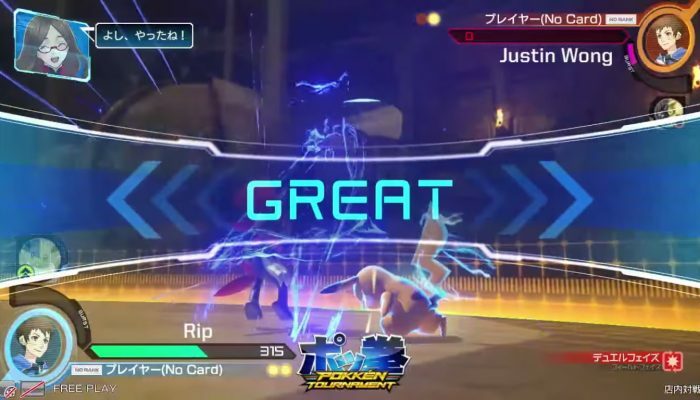 Puts the Pokkén meta up to speed. 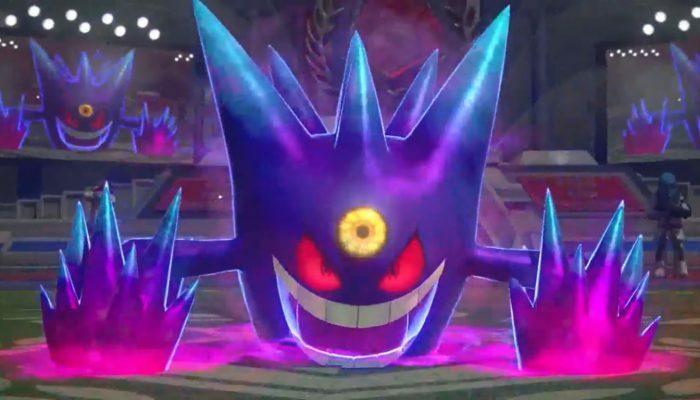 Imagine Mega Gengar versus Mega Gardevoir in Pokkén.